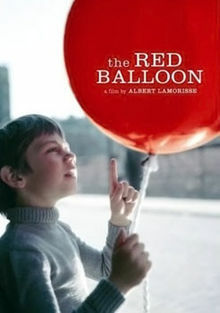 I was captivated by this brasserie in the same way I had been decades ago by the young boy and girl after whom it is named: Pascal & Sabine, protagonists of the classic French short film, The Red Balloon. My 3-star review of Asbury Park’s own Pascal & Sabine is here in the June issue of New Jersey Monthly. The online review was shared 500 times within 18 hours! This entry was posted in Restaurants and tagged Asbury Park restaurant, New Jersey Monthly, Pascal & Sabine restaurant, The Red Balloon. Bookmark the permalink.